Those of you with holiday homes in Bala will appreciate the beauty of the surrounding area. 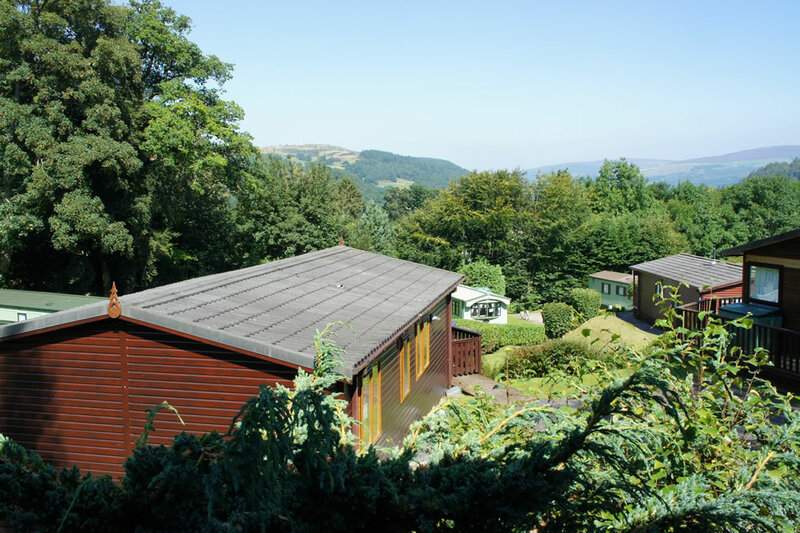 We’re lucky to be surrounded by rural Welsh valleys and forests, as well as only being a short distance from the renowned Snowdonia National Park and all of its spectacular sights. The peacefulness of this area is a stark contrast from the every bustle of large towns and cities, and for many acts as a place for tranquillity and relaxation from the general stresses of life. 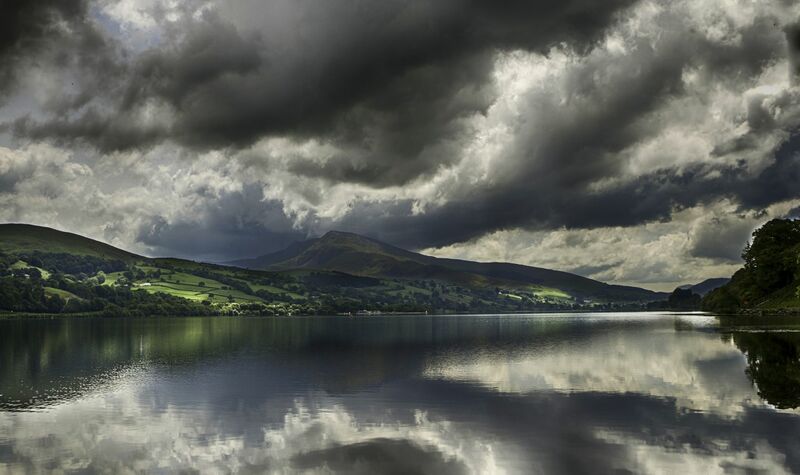 Bala Lake, or Llyn Tegid, as it is known in Welsh, is the largest natural lake in the whole of Wales. The lake is a fantastic place to take a walk around during the warmer months, with picturesque views of the surrounding hills and mountains. It’s also a popular place for fishing and a number of watersports, including canoeing, sailing and kayaking. There are a number of boat hire facilities nearby if you’d like to spend a day on the lake during your holiday. The lake is home to a variety of wildlife and rare species, and is a designated site of international importance. It’s one of the few places in Britain where freshwater pearl mussels can be found. The Bala Lake Railway allows its guests to take a step back in time and enjoy a scenic ride along the lake on a traditional narrow gauge steam train. This popular attraction is host to a number of events throughout the year, with Santa visits in December and Easter egg hunts to entertain children during April. Keen gardeners will enjoy exploring the Caerau Uchaf Gardens, which are located a short 10 minute drive away from our park. Within, you’ll find a huge range of plant and tree species which have been beautifully maintained for over 20 years. For those who enjoy activities which are a little more extreme, the National White Water Centre is not too far from Bala. 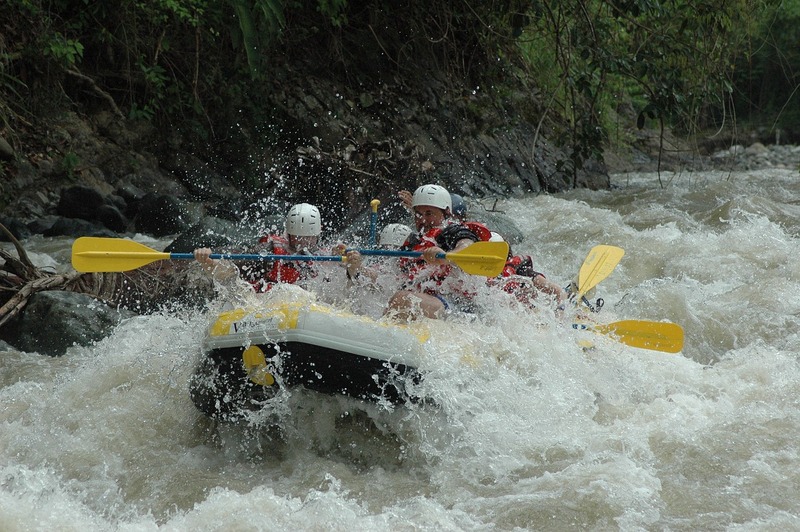 This activity centre offers a range of watersports activities, including canyoning and exhilarating white water rafting sessions. Despite its rural and rather tranquil location, there are still plenty of things to get up to in Bala. We have a range of holiday homes in North Wales for sale which can become a true home away from home whenever you need to take some time away, contact us today to find out more.